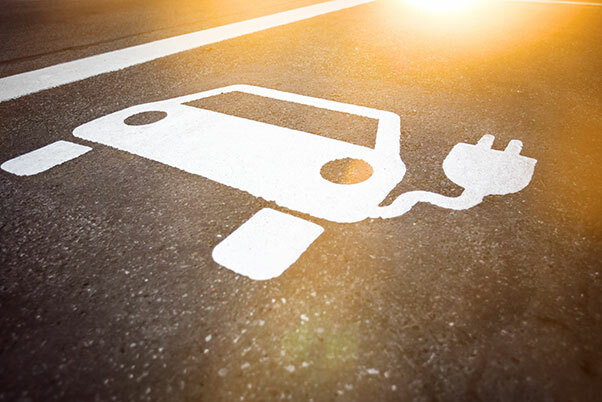 Although electric cars require less maintenance, the regular parts can still wear out and be subject to safety and roadside checks. We can complete a full diagnostic check on all components of your electric car to ensure it is working efficiently. The power train of a fully electric vehicle comes with the benefit of being maintenance free. However, components like tyres, brakes and mirrors still require regular maintenance to ensure safety on the road. Our diagnostic check addresses any issues that may arise. The electric propulsion side of a hybrid vehicle, like a fully electric vehicle, is maintenance free. However, the conventional combustion engine in a hybrid car requires lubrication and filter services to work at optimum levels. 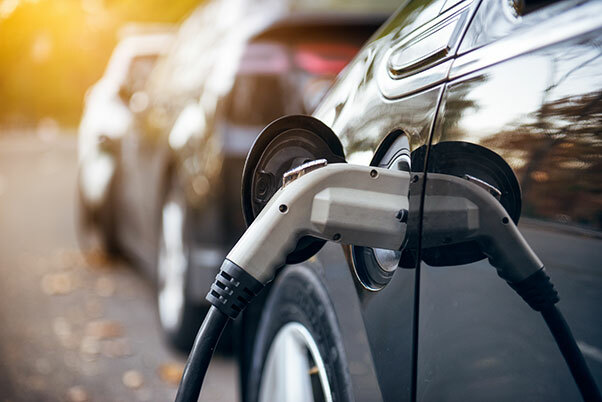 If you notice any problems with your electric car, visit your nearest Vasstech branch today for free and friendly advice, or a full professional electric car service. Find your nearest Vasstech branch today.